I know I promised pictures of our Colors of Fall poems when they were finished, but we have not quite had time to finish them because this week has been taken up with Benchmark testing. 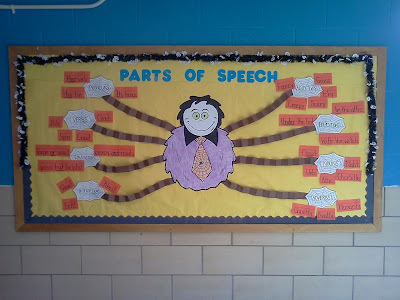 However, the ESOL teacher that works with Kindergarten and I worked on this bulletin board between testing, and it turned out so well, I had to share!! 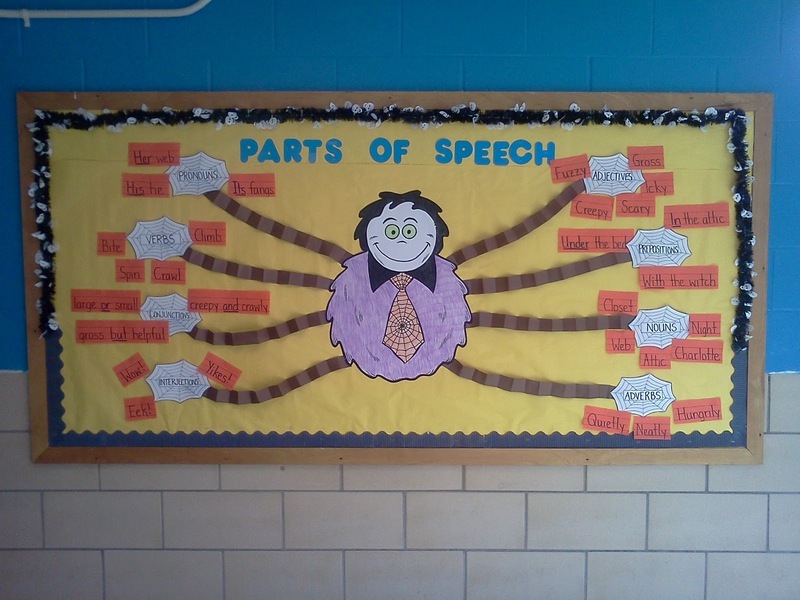 Disclaimer- This idea is not mine, but I got it from a Scholastic E-book entitled "Language Arts Bulletin Boards". This is super cute. 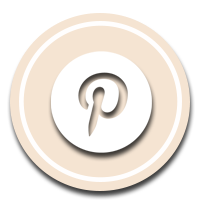 I pinned it on Pinterest!